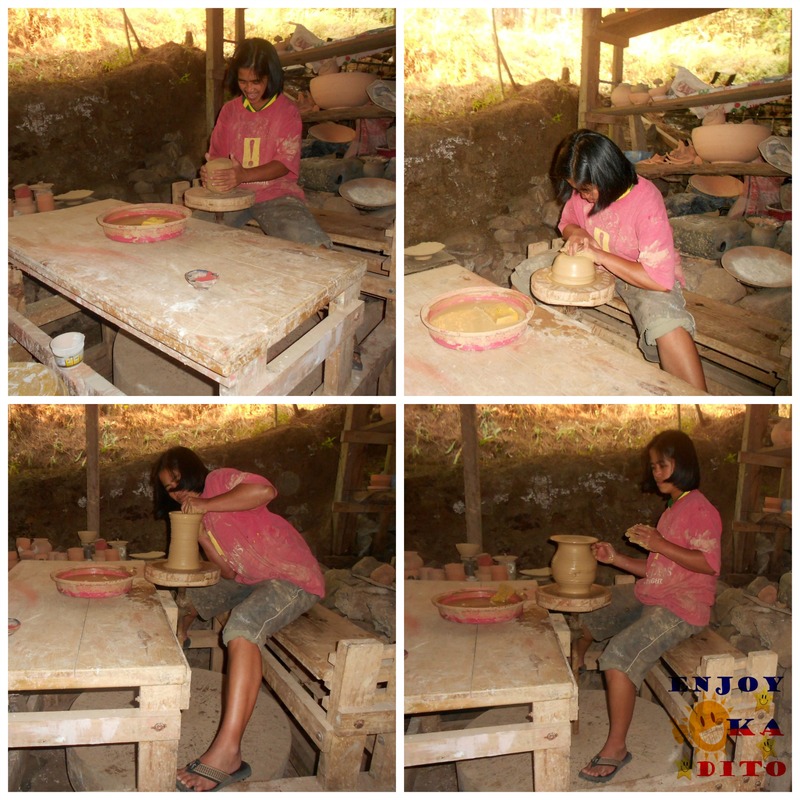 Make a special time with your family and barkadas at Sagada, Mt. Province. We are always concerned with your comfort. That is why availing our tour package with van transfer is a wise decision. It’s a hassle-free vacation! You won’t need to get stressed out in lining up to buy your transportation ticket or worry that you won’t get into your destination because of waiting for your bus ride. With this package, we make sure that you will relax, enjoy and unwind. 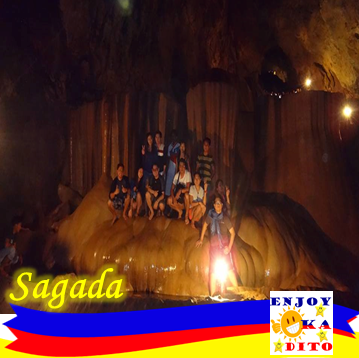 Visit one of the most sought after tour destination in the Philippines of foreigners and locals–Sagada. The road leading to the town proper is already worth the 12-hour travel. 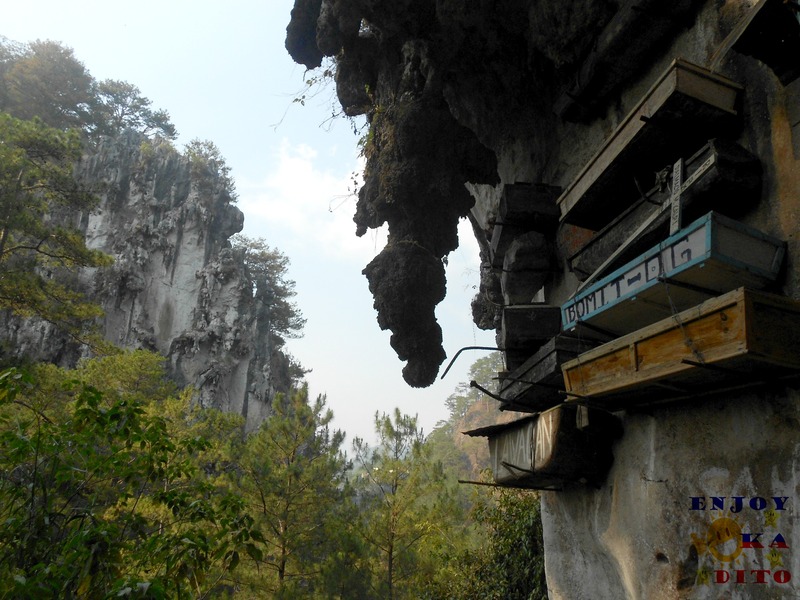 Along the road, you can see majestic mountainscapes, roadside water falls and rice terraces. It is a paradise experience other than the tropical side of the Philippines. 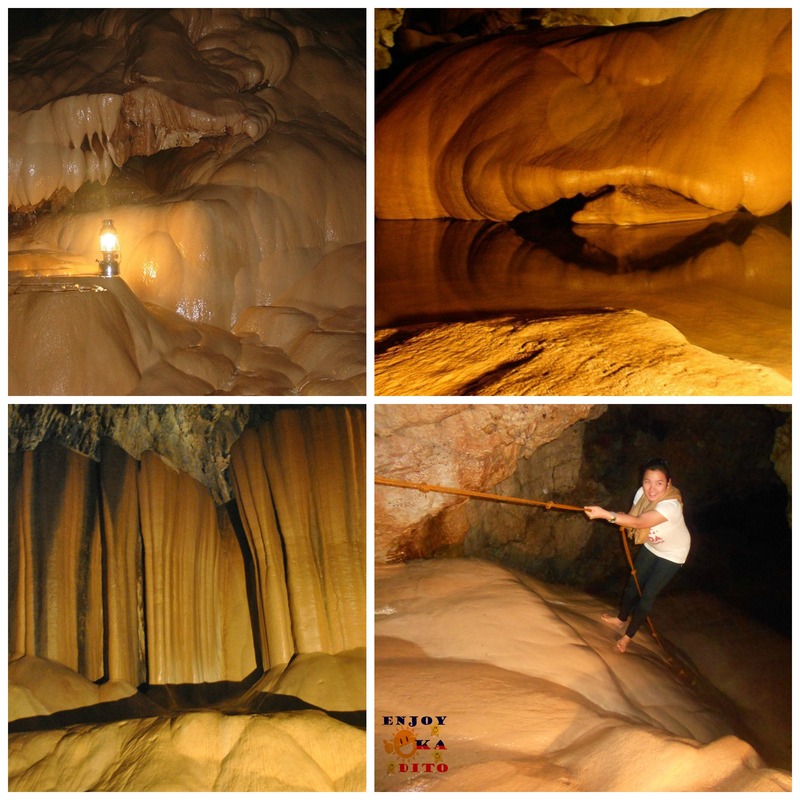 Adventure trips such as caving, trekking, sight-seeing and relaxing are some of the experiences you wouldn’t want to miss in Sagada. 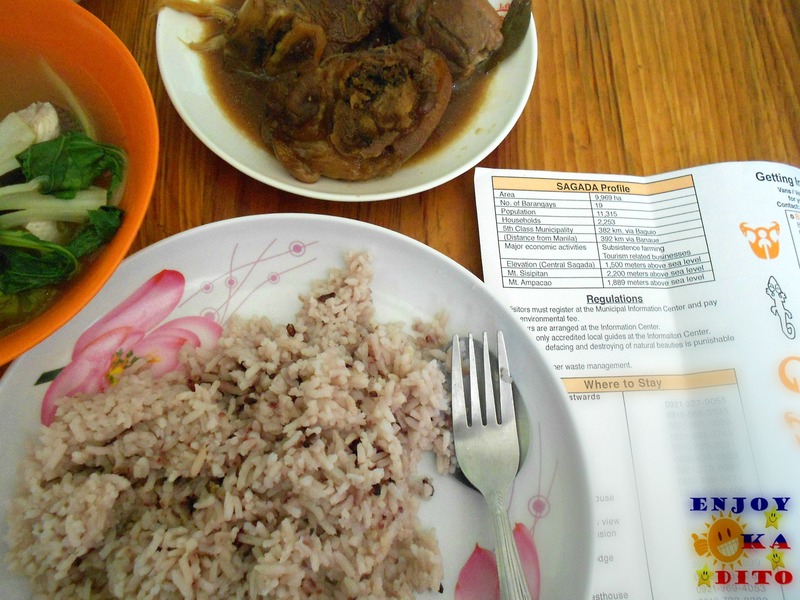 Plus the sumptuous food of the North that you would really dare to try. Book now! See also other Tour Packages for Groups . 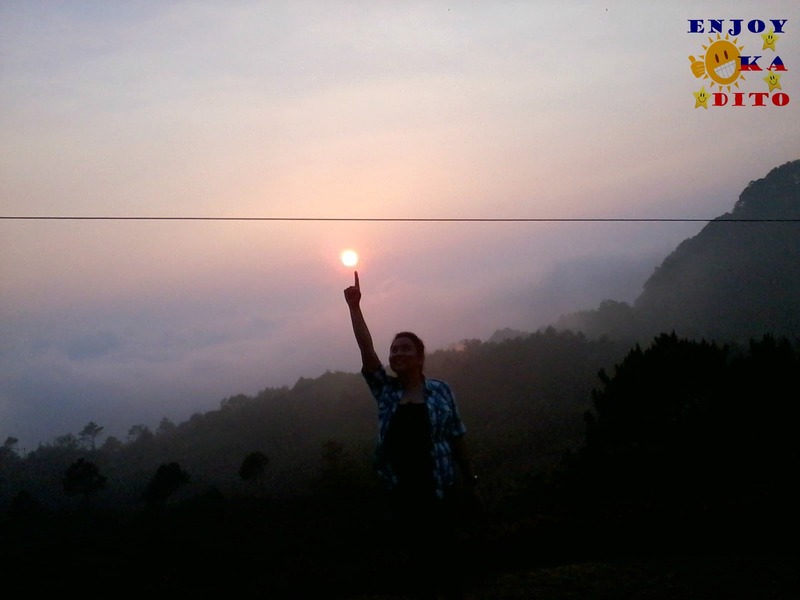 SAGADA TOUR PACKAGE INCLUDES: This package will start upon pick up of van at the meeting place in Trinoma/Cubao. Have a fantastic experience while we are in charge of the inclusions of this package. 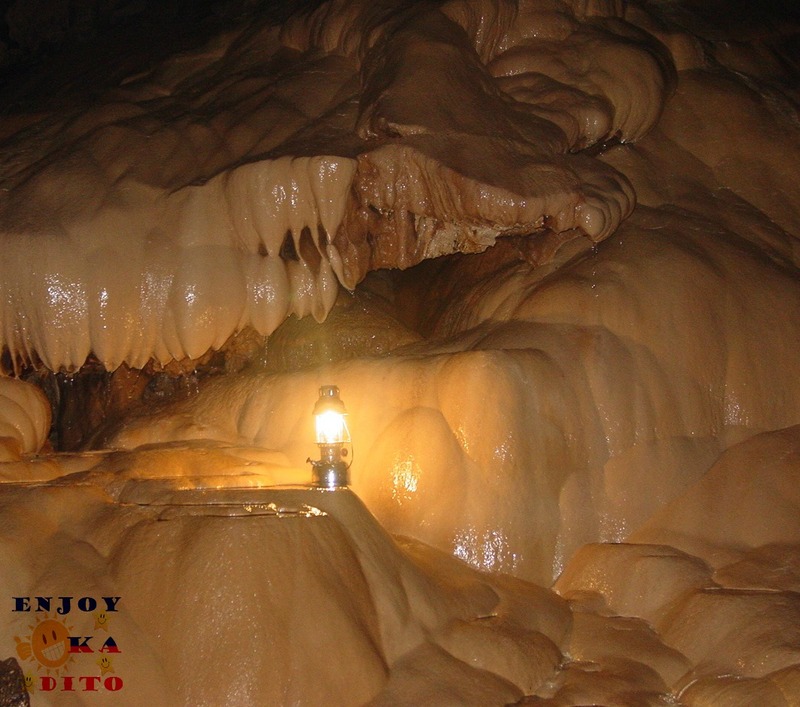 For best result of Sagada Tour, please bring your personal hygiene and medicine, your clothing, extra batteries for your flashlight and gadgets and your favorite foods to add to your vacation experience. 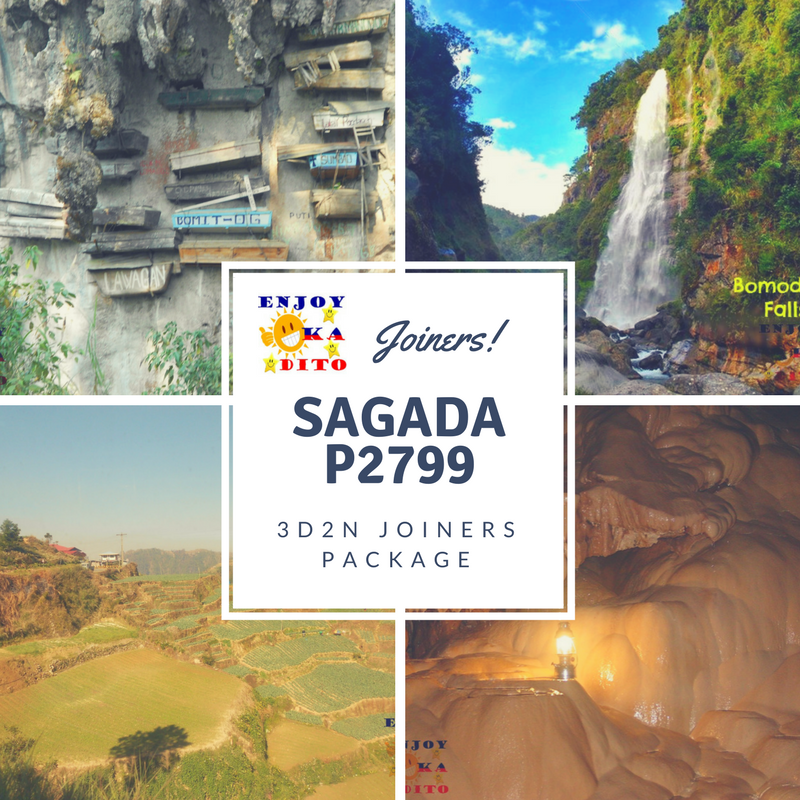 Enjoy a 5% discount if you book 30 days before your Sagada Tour vacation day (this will NOT be applicable if reservation is made during the months of March, April and May due to very limited slots available) Reservation during this peak season is “first come-first serve” basis. Or call us at 09328871016 and look for Miss Tintin. me and my friends are planning to visit Sagada this July, may we know How much f the van will only pick us up from baguio since we are only here from pangasinan?